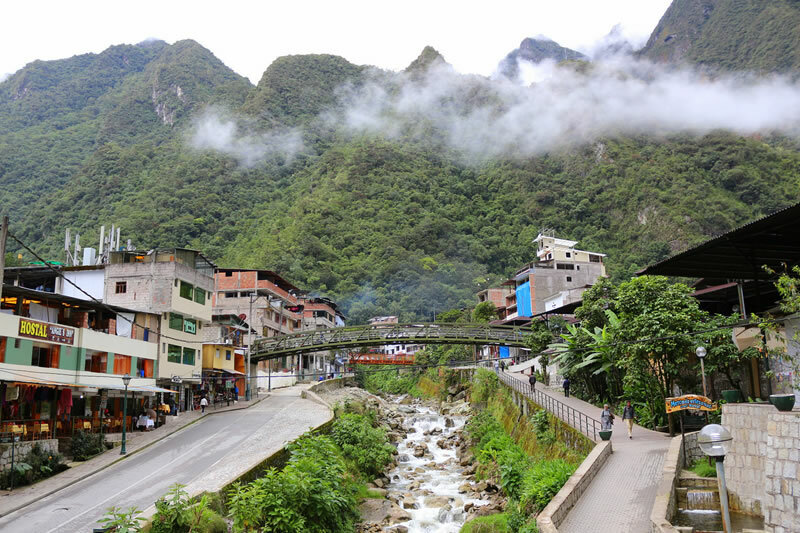 Most hotels and lodges the town of Machu Picchu, offers a menu with local and international cuisine for its guests, but equally, throughout the city, you will find, Peruvian restaurants, cheap eats, pizzerias and some Chinese food. But to make your experience complete, keep in mind some of the options we will present that belong to the typical food, besides being delicious, they have a high energy and nutritional value. “Timpu” (comes from the Quechua word timpu: boil), soup with delicious taste, prepared with boiling of beef brisket, lamb head, bacon, plus cabbage, potatoes, moraya (dehydrated potato of white color), chickpeas, rice, sweet potato, peaches, pears and yuccas. The broth is served separately from other things, which are covered on the plate with the cabbage leaves. “Chuño Cola” (lagua of chuño) dish dating from the time of the Incas. This dish is prepared with a wooden spoon, called huisilla. The chuño is the potato soaked, exposed to frost and then dried in the sun. “Cheese Kapchi” (Kapche Cheese), favorite food in the months of November and December, made with green lima beans (if possible freshly harvested), potatoes, milk, eggs, cheese, and chili, with a garnish of onion, garlic place butter and herbs of the area. Serve with cooked rice. “Pepián of Cuy” delicious stew, prepared with chunks of fried cuy in abundant oil, accompanied by a garnish of onion, red pepper and peanuts. It serves with rice and boiled potatoes. “Chicharrón with mote“, cooked pork, then fried in its own fat, served with shelled corn, potatoes and onion salad with mint leaves. “Humita“, tamales, made with cornmeal, can be sweet or savory, they are served without sauce. “Saralawa” delicious soup, made from fresh corn, beans, dry yellow pepper and marigold (native herb). “Adobo” spiced pork in chicha and spices and cooked in a clay pot with onions and hot chili pepper. “Olluco with meat” stew of Olluco with jerky (salted and dried beef) or alpaca meat.